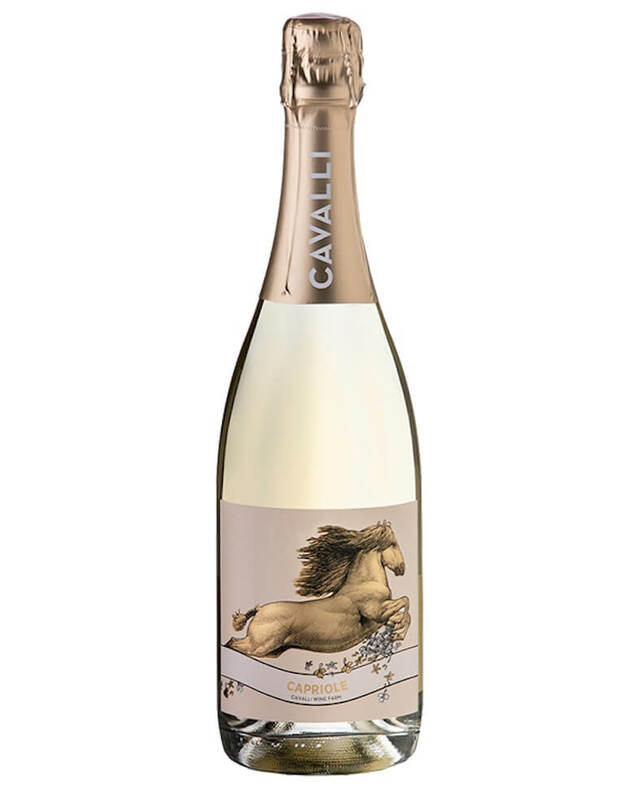 Cavalli aims to produce intriguing and sustainable wines of such a superior quality that ours will come to be the benchmark of quality in the Helderberg. Our focus falls on the varieties Cabernet Sauvignon, Malbec, Petit Verdot, Chenin Blanc, Chardonnay and Verdelho. The ‘Passions’ Range includes the award winning ‘White Knight’ Chenin Blanc and ‘Pink Pony’ Grenache Rose’ which are sure to be formidable contenders in the entry-level market, bringing a modern product and a high level of quality to the table at a price any top-end, boutique producer would struggle to beat. The best barrel is chosen from the initial Verdelho component before blending commences for the Cremello. The wine is aged for 18 months on its fermentation lees before being bottled unfined and unfiltered. Beautiful straw colour. White peach and honey blossom with a hint of zesty lime and prominent tropical aromatics. 100% Chardonnay picked early in January. Grapes are whole bunched pressed followed by a slow cold fermentation for 3 weeks. Enticing and fresh. Very fine and seductive mousse with a melange of zesty fruit flavours including green apples, white peach and melon complimented by layers of brioche and toasted almonds. 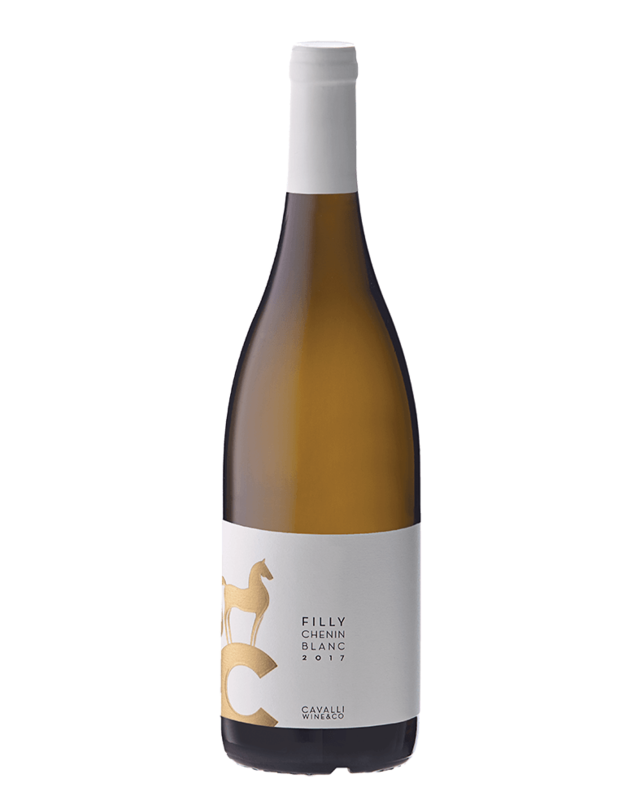 A blend of 55% Chenin blanc, 25% Chardonnay and 20% Verdelho. A well balanced and complex wine showcasing the best from each varietal. Beautiful oak integration delivering hints of vanilla and honey on the pallet. The nose showcases some earthy notes entwined with citrus nuances and a generous acidity to give ageability. An elegant Bordeaux blend of Cabernet Sauvignon, Malbec and Petit Verdot. Dark, intense ruby colour with concentrated fruit and soft, well balanced tannins. Notes of blackcurrant, vanilla and cigar box. Ageing for 18 months in French oak results in a well rounded wine with a memorable finish. 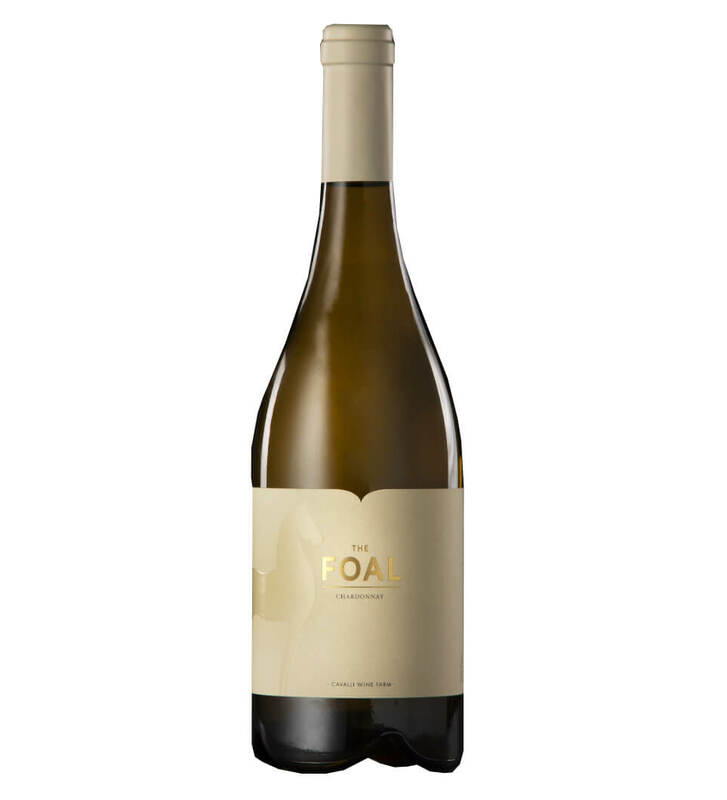 A fresh, elegant Chenin Blanc laced with crisp layers of tropical and stone fruits complimented by notes of vanilla, honey and spiced oak. 9 months French oak barrel maturation, with lovely freshness leads to a well balanced wine with great palate length and a bright finish. 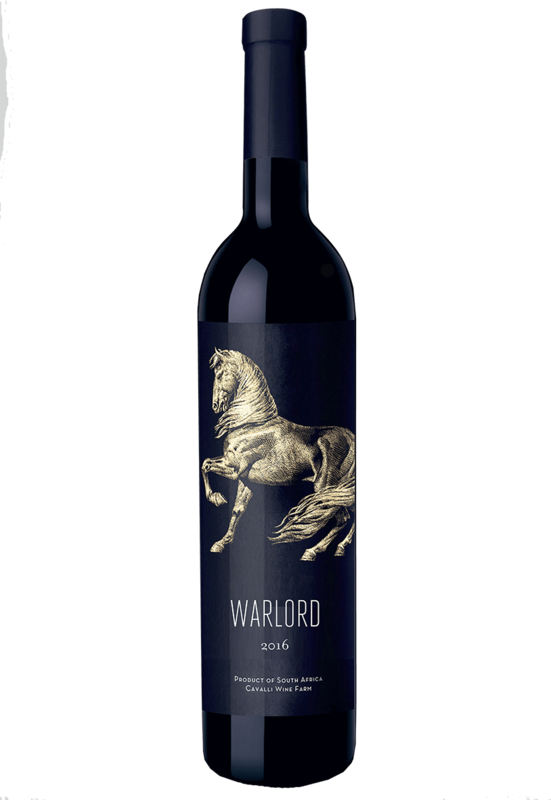 100% Cabernet Sauvignon with a rich, intense colour and notes of eucalyptus, cigar box and vanilla revealing a palate of dark fruit and berries. 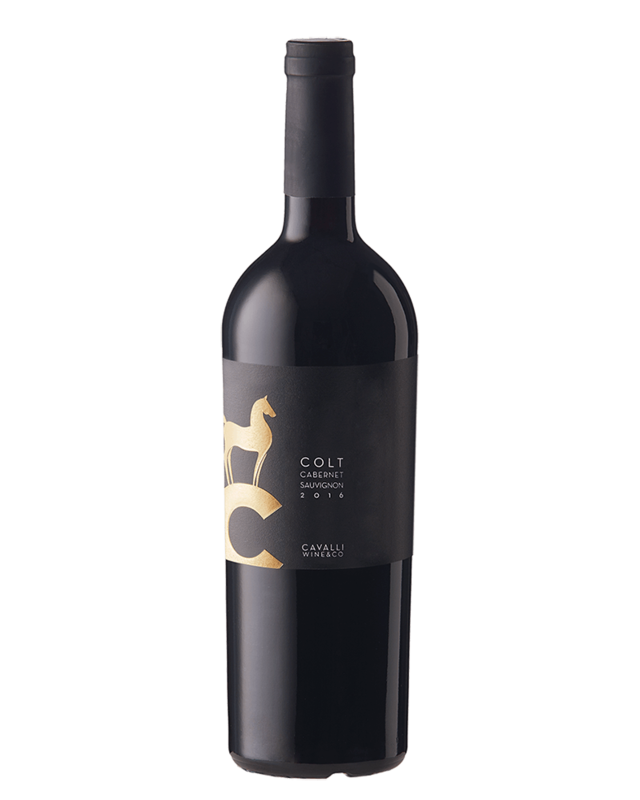 Aged for 18 months resulting in soft, silky tannins and a luscious mouthfeel. Gentle feminine tannin structures round off this delicate wine. A rich Chenin Blanc that embodies both the richness and the staying power of a good Chenin Blanc from South Africa. Citrus and tropical fruits on the nose, with ripe quince and pear blossom on the pallet. a well-rounded balanced wine with a long finish. A fragrant Grenache Rose that has the power and vibrancy to hold up to being served cold. Summer Fruits on the nose leading into the dry, full bodied style of the pallet, with highlights of a juicy red currant, raspberry and honeysuckle mid-palate. Made in a Provence style. An expressive Shiraz with brilliant balance. The wine is very versatile and can be used in many different occasion. Perfumed dark cherry, black current, liquorice and crushed pepper poised on a velvety and juicy texture.